Talize offers new, like-new and vintage items at unbeatable prices all under one roof. That means fantastic deals on brand names and designer fashions as well as accessories, leather goods, footwear, housewares, books, toys and more. Visit often to find your #talizetreasures! 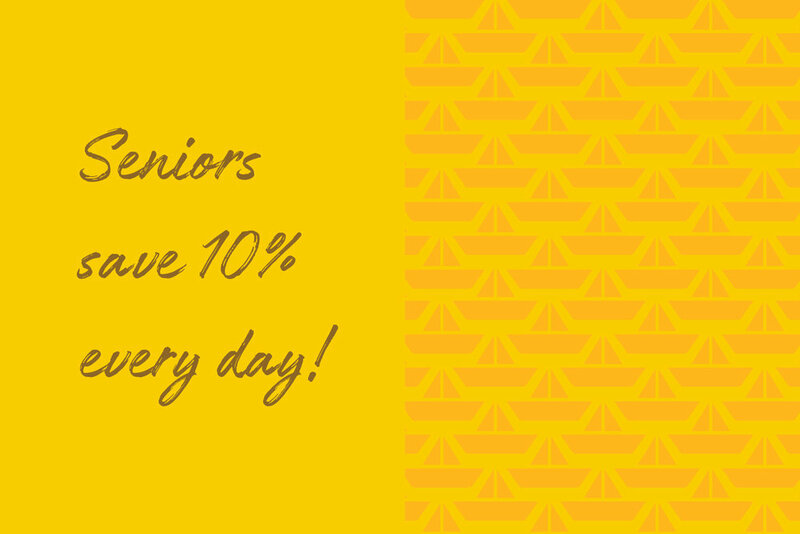 We offer post-secondary students, with valid student ID, 10% off non-sale items everyday. Some exceptions apply. We offer adults 55 or better, with valid photo ID, 10% off non-sale items everyday. Some exceptions apply. Daily Manager’s Specials are store specific and subject to change at any time throughout the day.